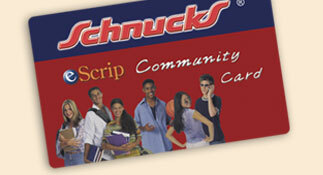 Ask us for a Schnucks eScrip Community Card or pick one up at a Schnucks store and register it to CCHR St. Louis, Group ID # 500005546. 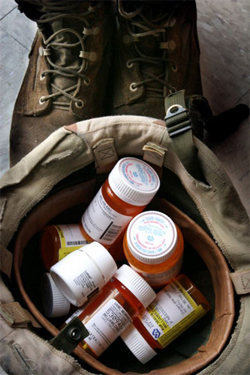 CCHR has more than 130 chapters in over 31 countries. 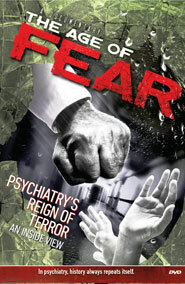 Visit Freedom Magazine for investigative reporting in the public interest.